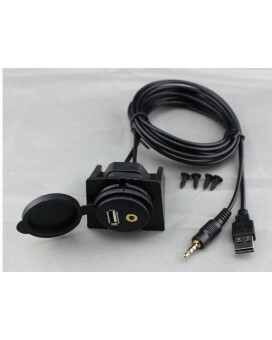 Xtenzi Security Alarm Pre-Wired On/Off Mini Toggle Switch SPST Miniature Toggle Switch with Pre Wire.. 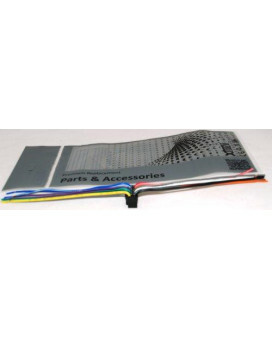 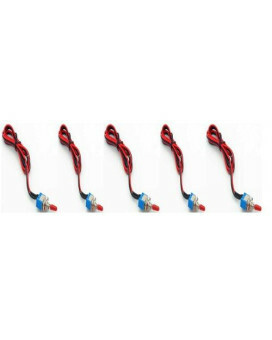 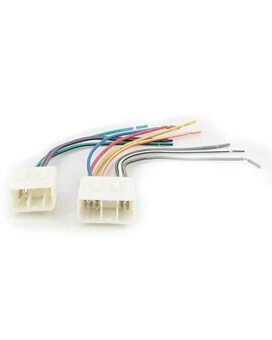 Thinking of replacing your aftermarket harness, then the Xtenzi wire harness is a must for a quick a..
Xtenzi brand wire harness made to work as replacement for your Pyle Nav/Sterio Recivers radio.Replac..
Xtenzi Harness For Dual 16 Pin Wire Harness Xdvd8181 Xdvd-8181 Xdvd8182 Xdvd710 Xdvd-710 Xdvd8185 Xd..
Xtenzi External Bluetooth Microphone Mic Assembly For Sony Xplode Car DVD Nvigtion MEX BT Xtenz..
Xtenzi Active GPS Antenna For Pioneer Navigation Avic Z 130 Z140 AVIC-Z150BH AVIC-X850BT AVIC-X950BH..
Xtenzi Active Clarion External GPS Antenna,Xtenzi High Gain GPS antenna fOR CLARION Factory Replacem.. 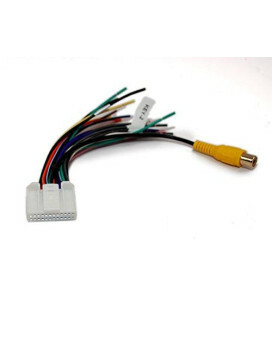 THIS IS A 16-PIN Xtenzi Brand Power harness and speaker plug for Power Acoustik in dash that adopt ..
Power Acoustik Car Sterio Head Unit 16-Pin Wire Harness Power Plug Cd Mp3 DvdTHIS IS A 16-PIN Xtenzi..
Pioneer Power Cord Harness Speaker Plug For Navigation Dvd Receiver Avic-Z150Bh, X950Bh, X850Bt, X85..